Professional, carpet cleaning & care. You’re looking for more than just a basic cleaning that removes the top level of dirt from your carpets. You’re looking for a service you can trust to get out the tough, deep-down grime in your carpets, that has a safe and healthy process and that will give you the peace of mind of having a truly clean, refreshed, healthy home. That’s why O2 Carpet Care’s mission is to provide exceptional customer service and a deeper, longer lasting, healthier clean that will leave your home cleaner and safer and you and your family happier. When you choose O2 Carpet Care for carpet cleaning, you get a deeper clean, faster-drying carpets and a healthier home for you and your family. O2 Carpet Care understands that businesses want to provide a clean and healthy environment for customers and employees. We dont stop there. 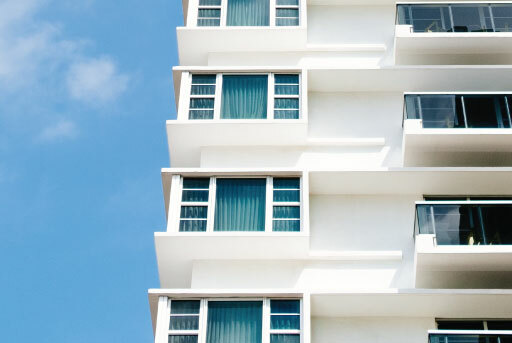 We're committed to providing you with a cleaner and healthier living space. From upholstery, to hardwood, we clean it all. 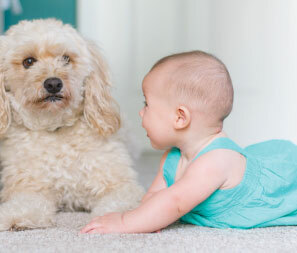 At O2 Carpet Care, we understand that when you call a carpet cleaning service, you’re looking for more than just a basic cleaning that removes the top level of dirt from your carpets. You’re looking for a service you can trust to get out the tough, deep-down grime in your carpets, that has a safe and healthy process and that will give you the peace of mind of having a truly clean, refreshed, healthy home. Clean, protect & deodorize. 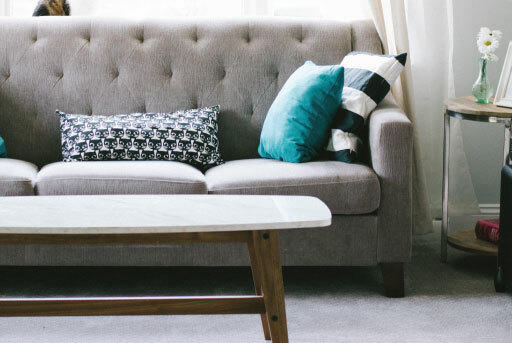 We penetrate deep into the fibers, removing an average of 98% of common household allergens from carpets and upholstery and 89% of the airborne bacteria in your home. 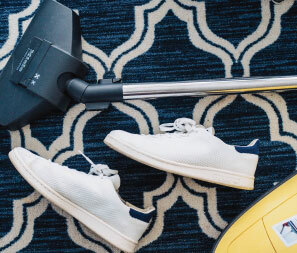 At O2 Carpet Care we pride ourselves in providing professional and detailed carpet and floor cleaning for residential and commercial locations. From hardwood floors, tile & grout, area rugs to full room carpets, we are here to rejuvenate, clean and maintain your home and business floor and furniture. We are here to help you create a cleaner living and working environment for a healthier life. Copyright © O2 Care LLC. All Rights Reserved. All O2 Carpet Care Franchise Locations are Independently Owned and Operated. Available Services, Pricing, Promotions, and Hours of Operation may vary by location.